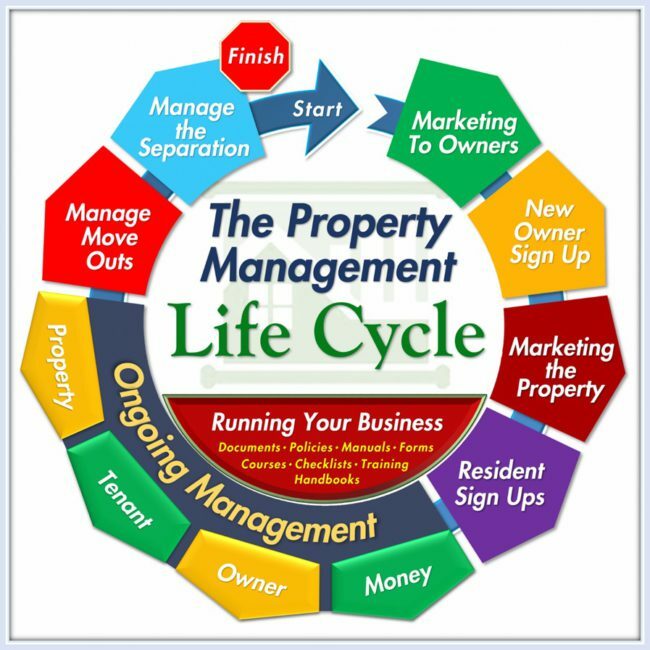 You can reduce property management to 10 processes starting with marketing to owners, and ending with owner terminations and Rent Recovery. Basically the entire process of listing, leasing and property management can be reduced and organized into 10 processes. 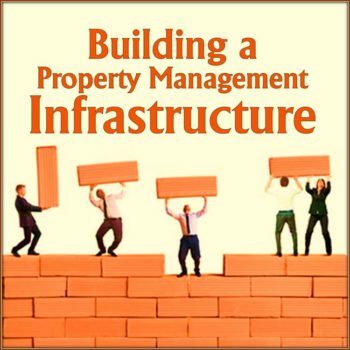 After the overview of ALL these processes we go into detail of signing up new owners and setting up the tenant properly. 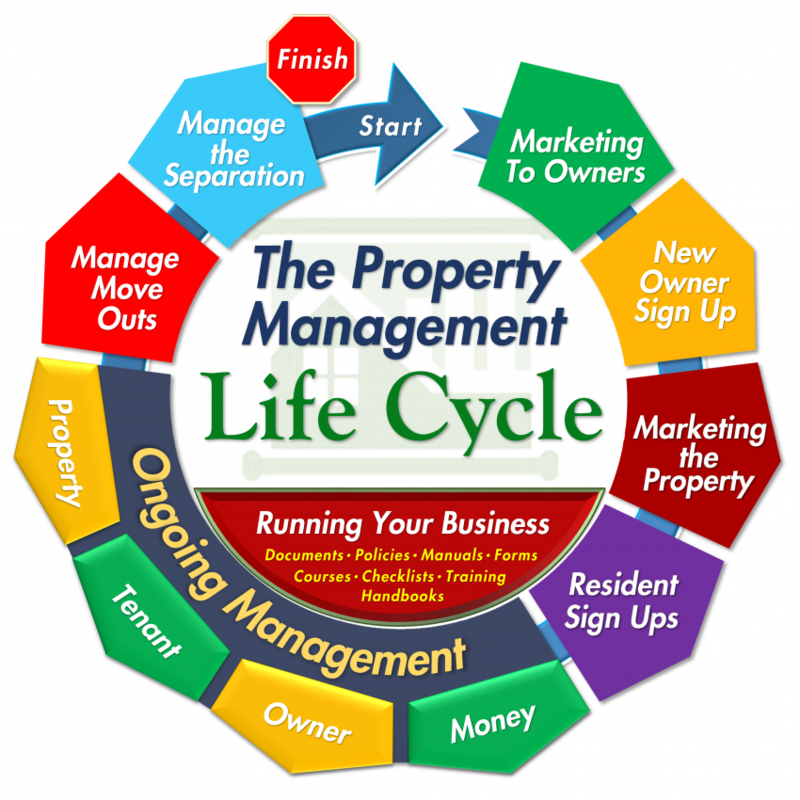 We’ll dig into the details of marketing for owners through signing up owners (Onboarding) and marketing to tenants through completing the move-in inspection. 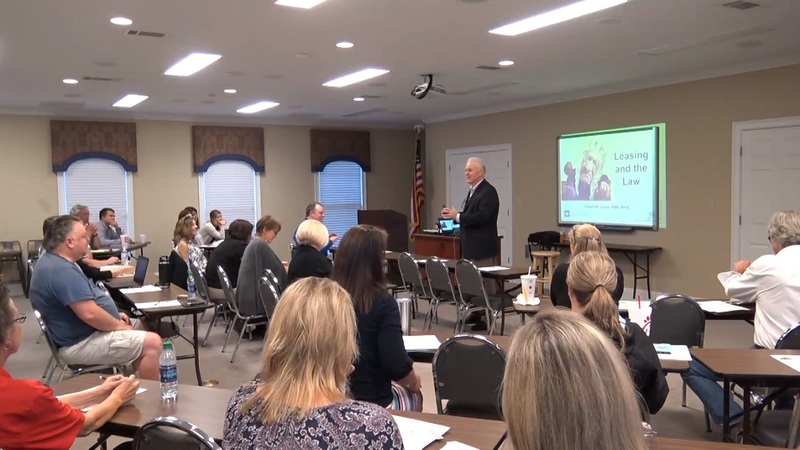 Sponsor: Athens Board of Realtors with 80 students attending. 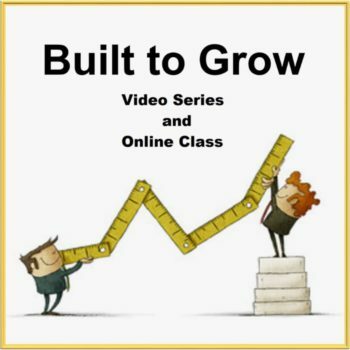 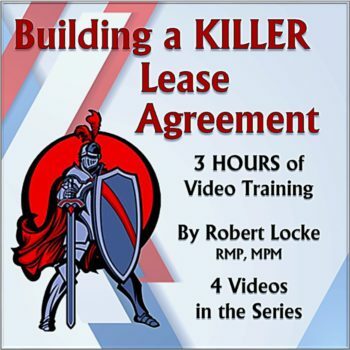 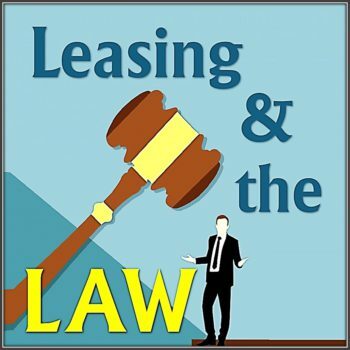 As basic training for leasing agents and property managers this is the second in a series of six workshops we’ve been teaching for the past 10 years.